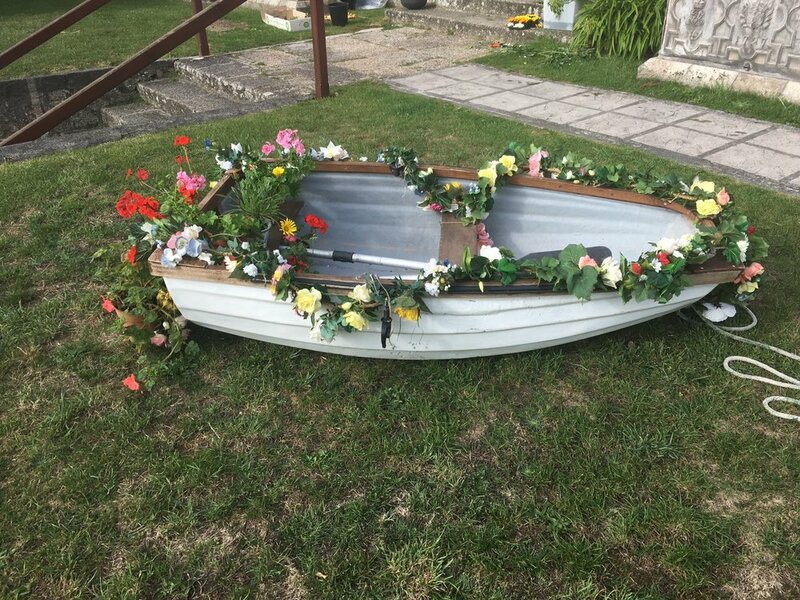 The Isles of Scilly Flower Festival will return this year in the first week of July and Jane Chiverton popped into the Radio Scilly to tell us more. The event, which celebrates Scilly and Cornwall’s unique flowers and plants, gives members of the public a chance to revel in the beauty of the finest flowers and plants and gives local florists a chance to demonstrate their skills. This year they are looking to recruit some new flower arrangers. Jane Chiverton who helps organise the Flower Festival said: "You do not have to be professional to have a go." A coffee morning is taking place at the Wheelhouse tomorrow from 10:30 - 12 noon with cakes and a raffle to raise money for the Flower Festival. If you are interested in helping out or if you see yourself as a budding (terrible pun) flower arranger please get in touch with Jane on 01720 422002. You can hear Will talking about this year’s St Mary’s Flower Festival with Jane below.